Maarja Nuut is a singer and violinist: and an utterly compelling, often hypnotic performer. Her unique sound and vision, one that easily crosses genre borders, can be seen as an agent of change in the wider folk, world music and related classical scenes. Her music (courtesy of her previous LP, Une Meeles (In the Hold of a Dream) has received widespread international acclaim from rock, folk and classical press alike. Ruum (aka Hendrik Kaljujärv) started making electronic music at the age of 15. Although drawn to analogue instruments (including old Soviet synths), he also utilises digital synths and environmental recordings. Kaljujarv has no academic training. Rather, his expertise in creating soundscapes was forged in Tallinn’s avant-garde theatre NO99; where he worked as a sound engineer and designer. He has worked in numerous musical collaborations, perhaps the most noteworthy being the brilliantly haunting, decadent border-zone psychedelia of Cubus Larvik, with whom he released three albums between 2012 and 2018. 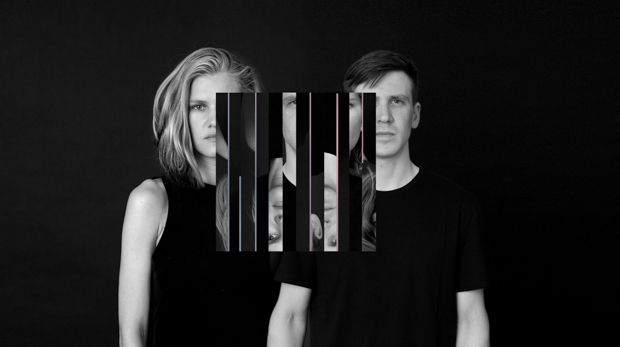 Maarja and Ruum’s new LP, Muunduja (Shifter) a remarkable, hypnotising blend of psychedelic electronics and ancient Estonian folk is set for an autumn release on Fat Cat Records imprint, 130701.